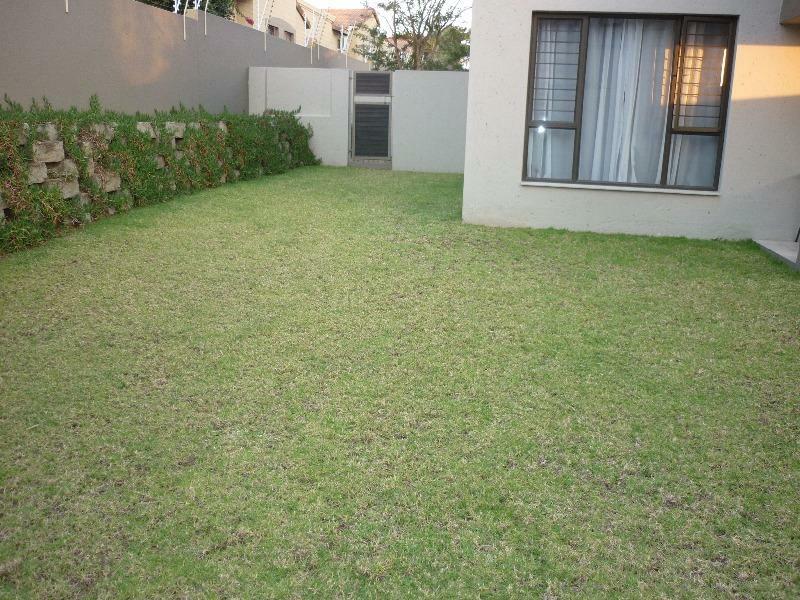 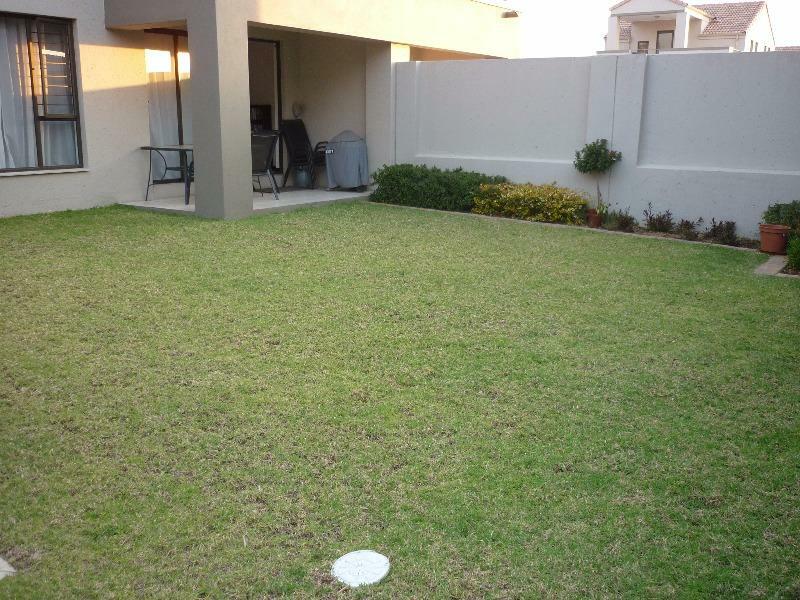 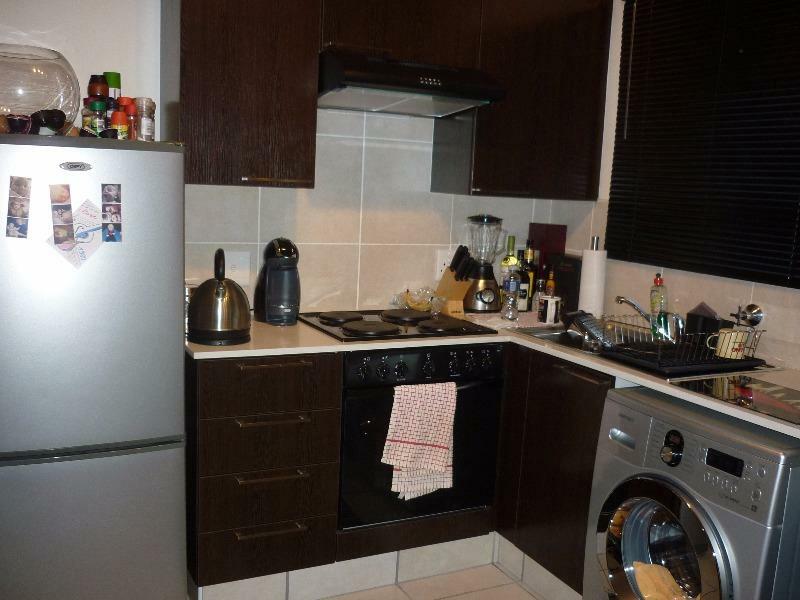 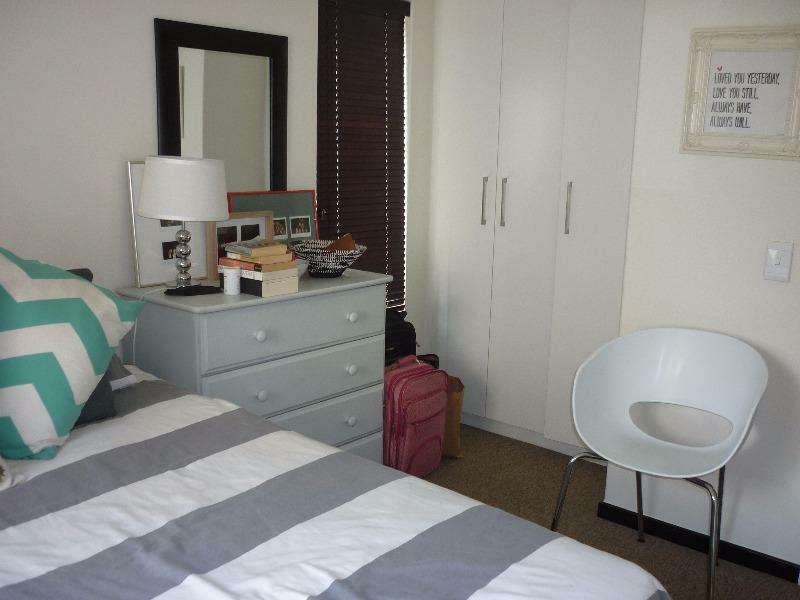 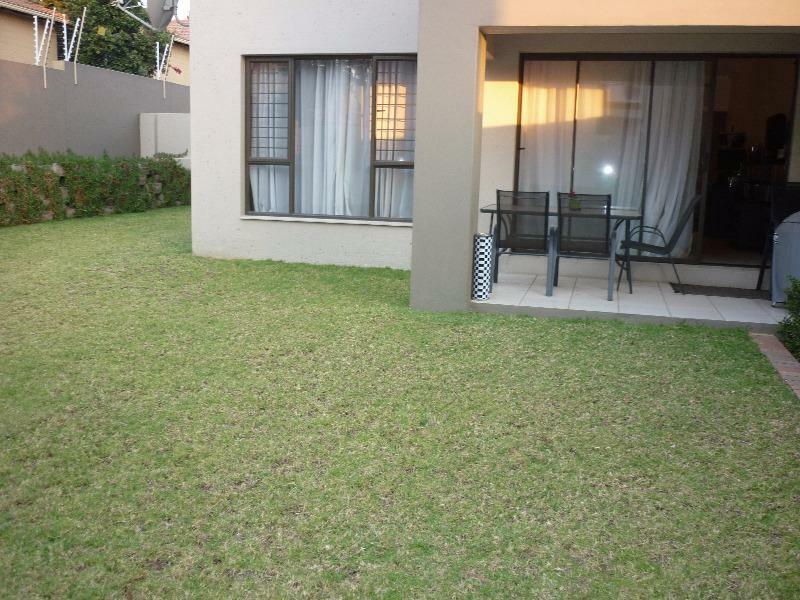 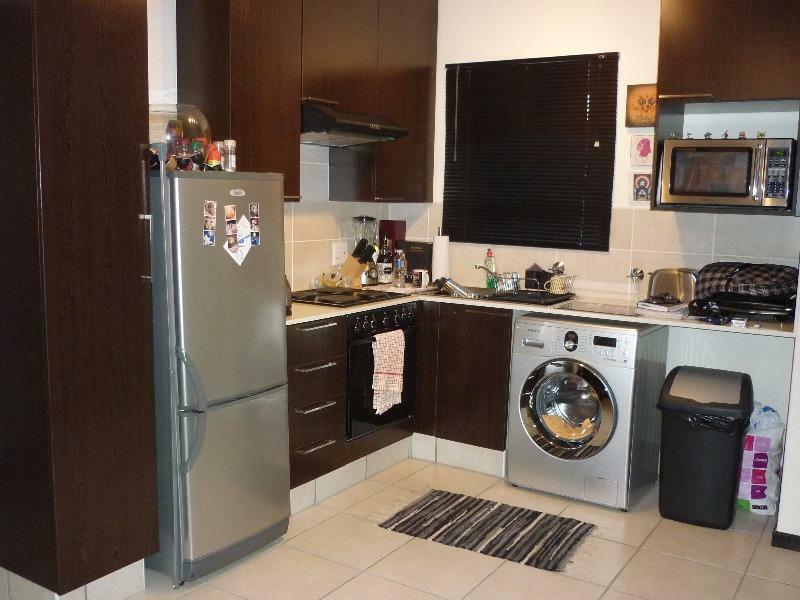 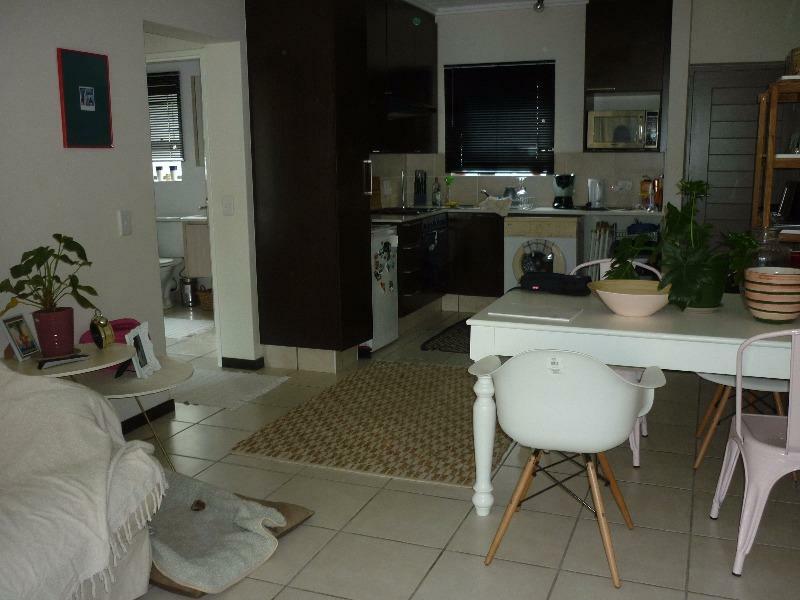 1 bed garden unit in Douglasdale! 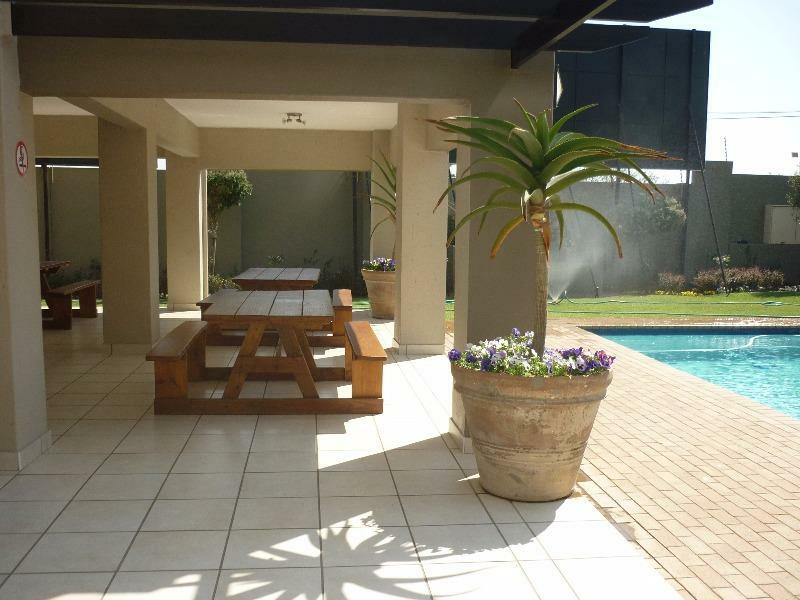 This immaculate home is situated in the heart of Douglasdale. 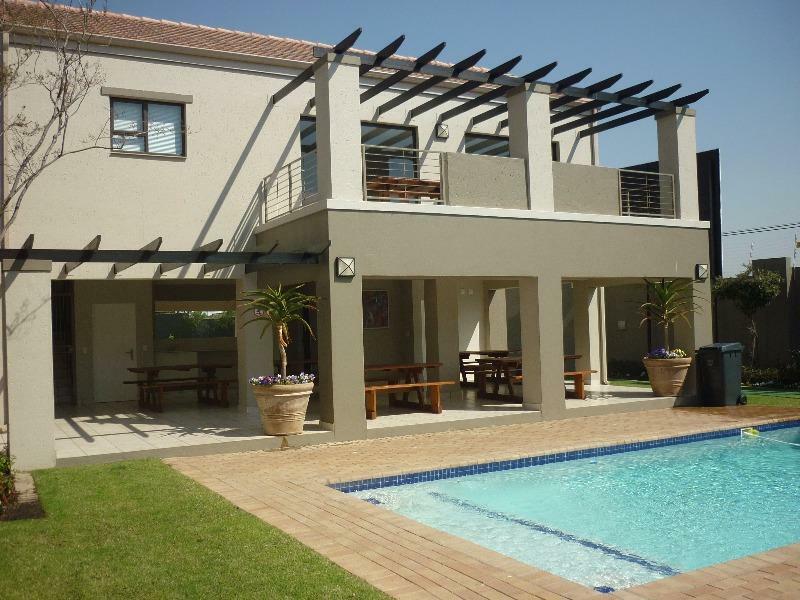 Ideally situated close to Douglasdale Shopping Centre, restaurants and schools. 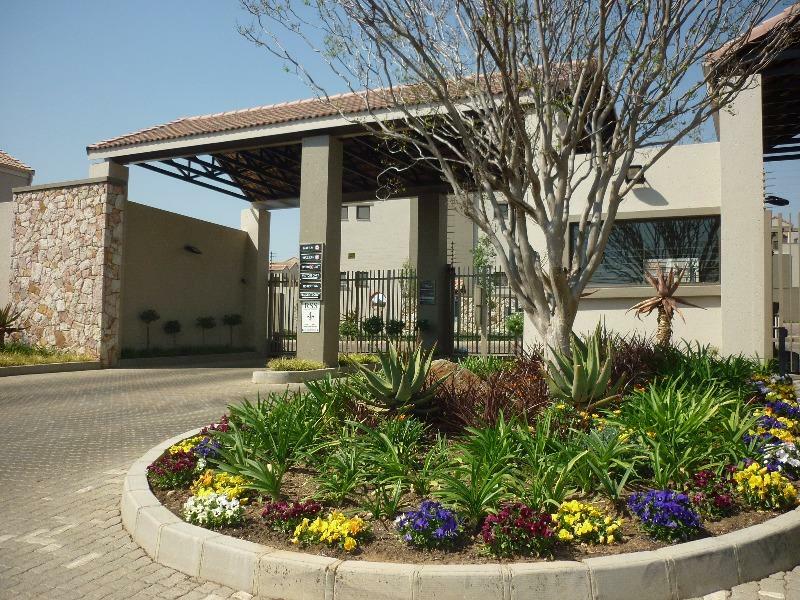 With one of the largest gardens in the complex this home offers a modern kitchen, space for 2 under counter appliances, Caesar Stone counter tops. 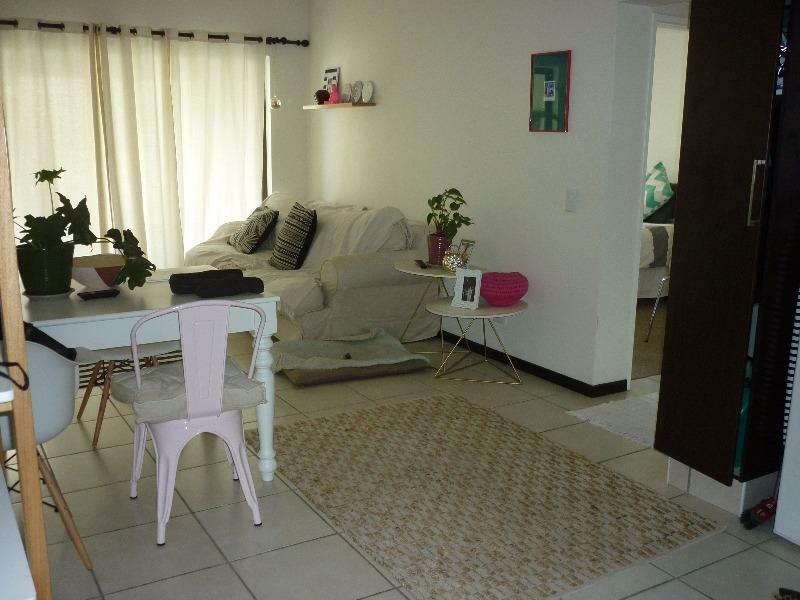 Open plan living area with a sliding door leading to a covered patio over looking a magnificent, large garden. 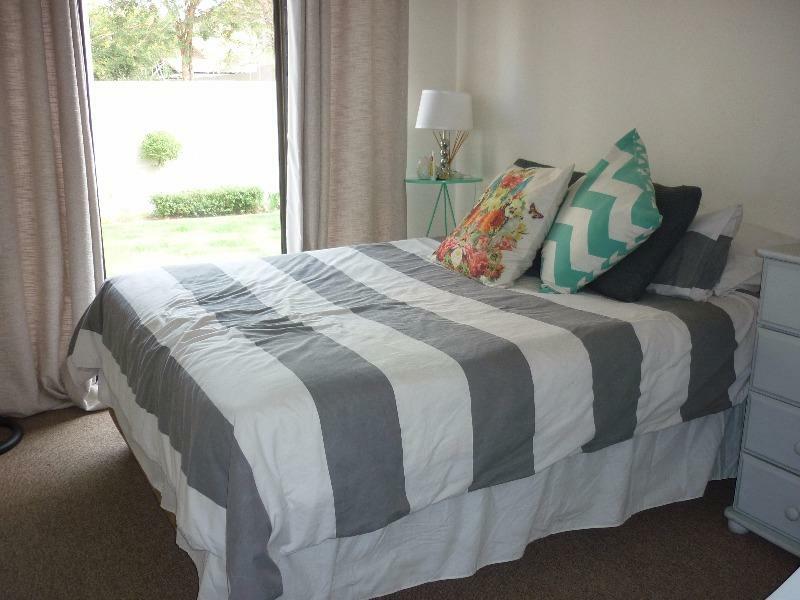 Spacious bedroom. 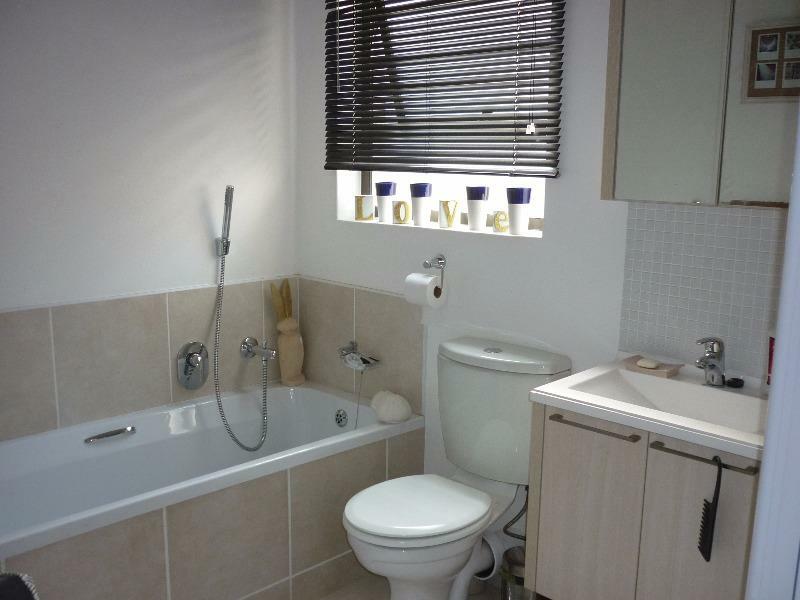 1 bathroom with a bath and shower.